“All British political parties appreciate the strength of the Sikh Manifesto concept backed by the professionals of the Sikh Network and grassroots support and clout of the Sikh Federation (UK)”, the UK based Sikh group said in a statement issued yesterday. “Despite constant lobbying by the Indian authorities many politicians in government and the opposition now privately accept this combination is head and shoulders above any other Sikh organisation operating in British political circles,” reads the statement issued by Sikh Federation UK. 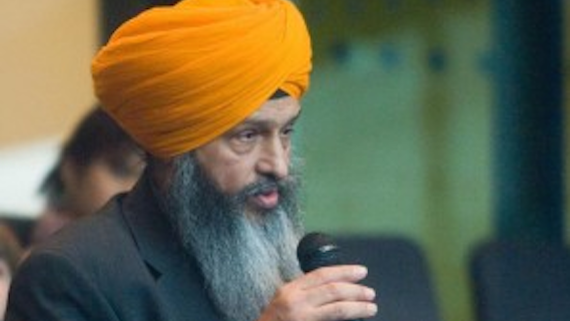 Additionally, the Sikh Federation (UK) is of the believe that it is influencing the leadership of the Labour Party in getting them elected and persuading the party to include key issues relevant to Sikhs in the Labour Party’s manifesto has not been lost on the Indian authorities who are worried with the direction of travel. Furthermore, they said that yesterday (Tuesday) there was an unprecedented show of cross-party support at the campaign launch in Parliament for a monument in central London to highlight Sikh Sacrifices in the World Wars promoting the distinct Sikh identity. 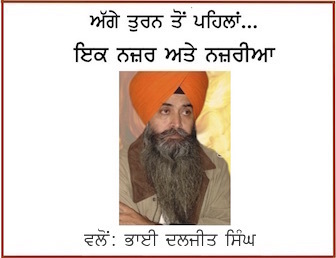 “These developments attracting support from a very wide ranging cross-section of the Sikh community will be sending alarm bells ringing not only at the Indian High Commission in London but also with the Indian authorities in Delhi,” Sikh Federation (UK) further maintained in its statement.